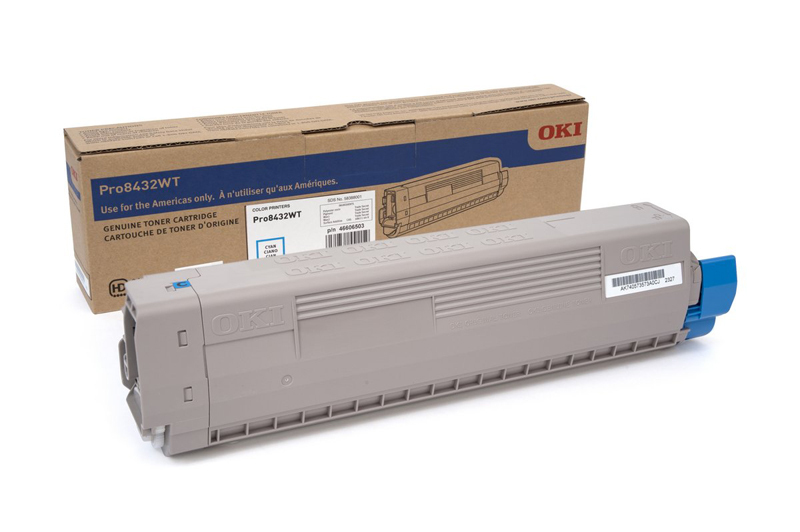 White Genuine OEM Okidata® Toner Cartridge designed to work in the Okidata Pro8432WT laser printer, sold separately. 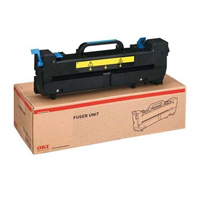 Rated at 4500 pages at 5% coverage. 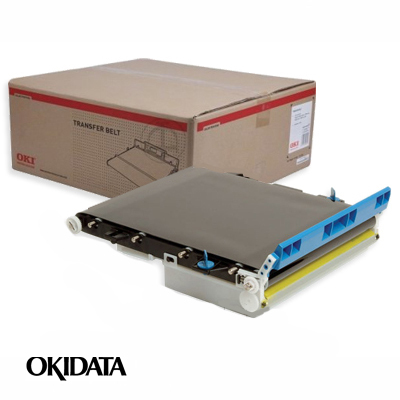 Cyan Genuine OEM Okidata® Toner Cartridge designed to work in the Okidata Pro8432WT laser printer, sold separately. Rated at 10,000 pages at 5% coverage. Magenta Genuine OEM Okidata® Toner Cartridge designed to work in the Okidata Pro8432WT laser printer, sold separately. Rated at 10,000 pages at 5% coverage. Yellow Genuine OEM Okidata® Toner Cartridge designed to work in the Okidata Pro8432WT laser printer, sold separately. Rated at 10,000 pages at 5% coverage. 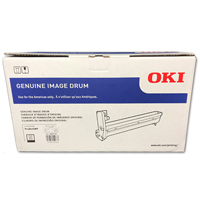 White Genuine OEM Okidata® Image Drum designed to work in the Okidata Pro8432WT laser printer, sold separately. 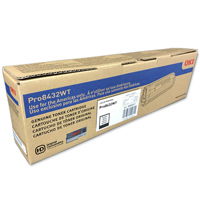 Rated at 9,000 pages at 5% coverage. Cyan Genuine OEM Okidata® Image Drum designed to work in the Okidata Pro8432WT laser printer, sold separately. Rated at 30,000 pages at 5% coverage. Magenta Genuine OEM Okidata® Image Drum designed to work in the Okidata Pro8432WT laser printer, sold separately. Rated at 30,000 pages at 5% coverage. 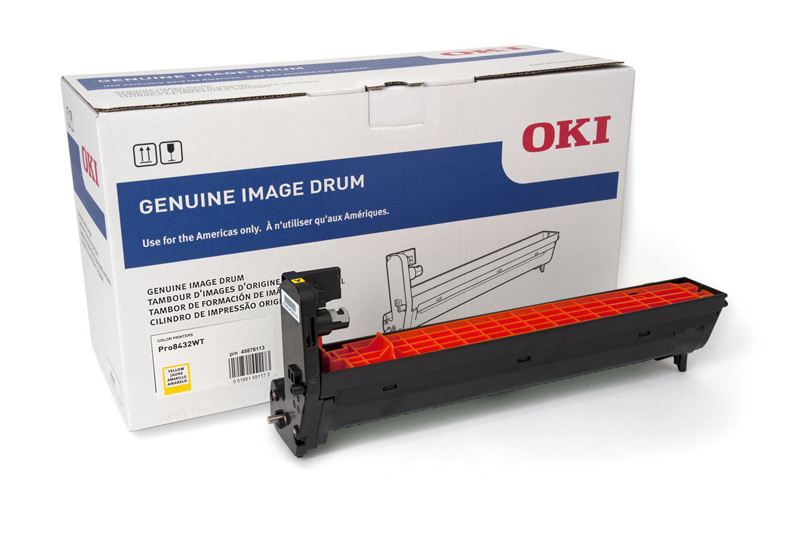 Yellow Genuine OEM Okidata® Image Drum designed to work in the Okidata Pro8432WT laser printer, sold separately. 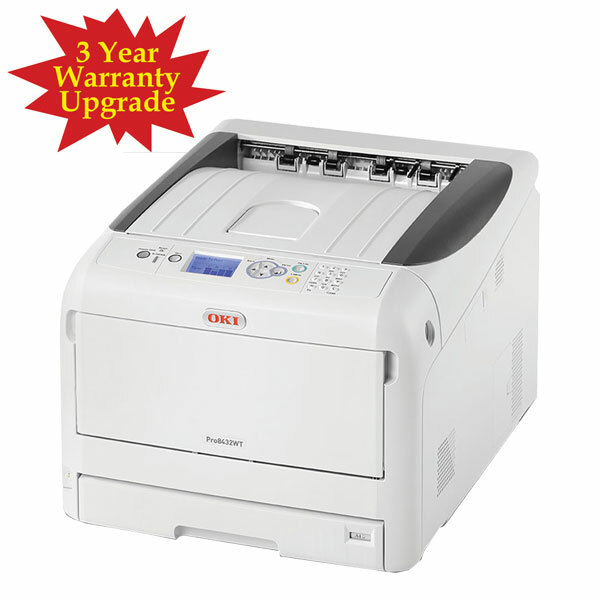 Rated at 30,000 pages at 5% coverage.